Massey Tuckpointing, your tuck pointing, and masonry pros want to wish all our customers, employees and family members a safe and fun-filled Labor Day. Stay safe. We look forward to speaking with you on Tuesday. Happy New Year From Massey Tuckpointing & Masonry. Happy New Year From Massey Tuckpointing & Masonry. Massey Tuckpointing, your Saint Louis Tuckpointing professionals, want to wish all our family, friends, neighbors, employees and customers a very Happy New Year! 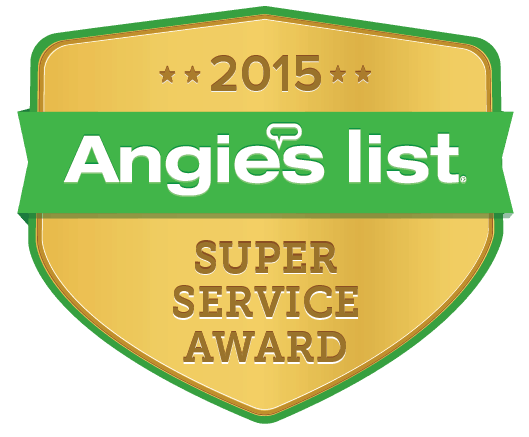 We look forward to continuing to serve all your tuckpointing, chimney cleaning, brick repair and masonry needs. 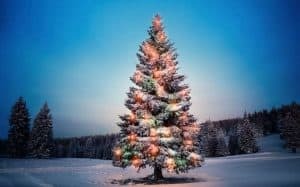 Massey Tuckpointing, your choice for the best St. Louis tuckpointing company, wants to wish our family, employees, and customers a very Merry Christmas and Happy New Year! We will be back in the offices on December 27th. Enjoy this special time of year and we want to thank all our customers for a phenomenal 2017. “Thanks again! We’ll look forward to getting this appointment set.”– J. Havis. Happy Thanksgiving from Massey Tuckpointing. We want to wish our family, friends, employees, and customers a happy and safe Thanksgiving. St Louis Chimney Time Is Here. St. Louis Chimney time is here again. With temperatures already dipping into the 30’s at night, you’ll want to warm up and take off the chill. There’s no better and more enjoyable way to get warm when it gets cold outside than with a warm fire. If you’re thinking about warming up next to a nice cozy fire, don’t do it until you make sure your St. Louis chimney has been cleaned, inspected and repaired. 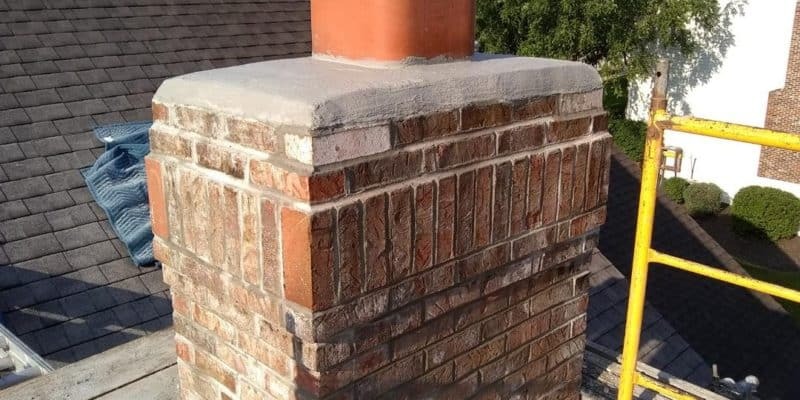 Massey Tuckpointing, the best tuckpointing company in St. Louis, has been cleaning, repairing and inspecting chimneys for a decade. 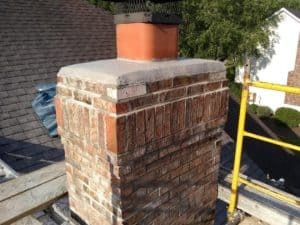 Before you use your fireplace, make sure that your chimney has been properly cleaned, inspected or repaired. We can handle all your chimney inspection, chimney repair, and chimney sweeping needs. We also can help you with chimney flue liner needs and replacements.